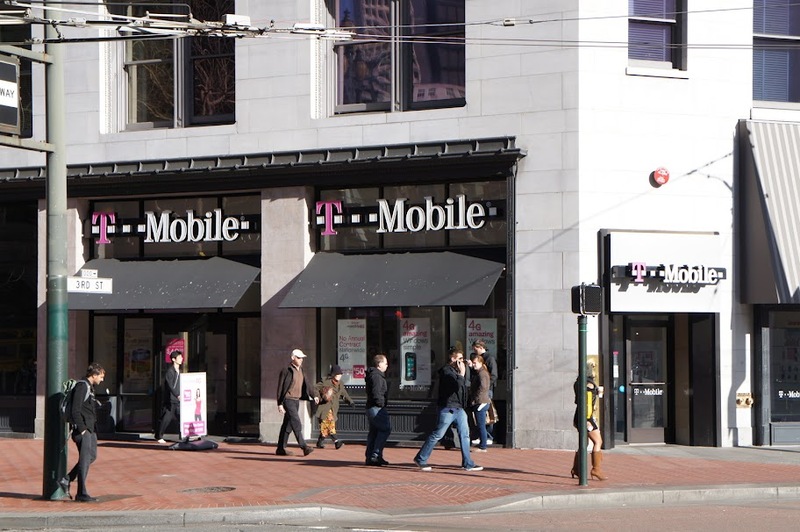 More sad news for the US economy, and some unfortunate T-Mobile workers. T-Mobile USA CEO Philipp Humm sent word to his employees today that the company will be shuttering seven call centers, cutting a total of 3,300 jobs in the process. Affected employees will have the option of relocating to any of the 17 remaining call centers throughout the country, where 1,400 new positions will be available, essentially bringing the net job loss to 1,900. The call centers affected include Allentown, Pennsylvania; Fort Lauderdale, Florida; Frisco, Texas; Brownsville, Texas; Lenexa, Kansas; Thornton, Colorado; and Redmond, Oregon -- so if you're based in one of those locations and want to stick with T-Mob, now would probably be the time to communicate your intentions. Other employees, including technicians and "front line" workers, will be able to stay put, though Humm did allude to further reductions, adding that "we will also be restructuring other parts of the company." A letter can be found below. I have difficult news to share today: we are consolidating our call center operations and closing seven of our 24 facilities. This decision was not easily reached, but it is a necessary measure. The reality is our cost structure must be better optimized to match our customer base and call volumes. Impacted call centers will remain open for three months following this announcement. Affected customer service representatives will have the option to transfer to any of the remaining 17 call centers. Employees who choose not to transfer and are employed on the date the center closes, will be offered transition packages with severance pay and outplacement support. T-Mobile is partnering with an outplacement firm to provide on-site career centers at all seven facilities. Every employee will have access to a personal career coach and be offered job search training and tools. In addition, T-Mobile will pay for two months of continued health care coverage under COBRA (which is available for up to 18 months for eligible employees who elect this option). Looking ahead, we will also be restructuring other parts of the company. It is important to note this will not include our customer service representatives in the remaining 17 call centers, technicians in engineering or front line employees in our T-Mobile corporate-owned stores. In other parts of the organization, the majority of changes will be announced by the end of May 2012. Senior leaders are intently focused on making the best possible choices standing on the foundation of our shared T-Mobile Values. The outcome will be an organization that is structured efficiently and closer to the customer. Leaders will share more information as plans evolve. These are not easy steps to take - or, I know, to read. We must address our business realities so we can focus on getting T-Mobile back to growth. Our commitment, as we go through this process, is to provide clear perspective and understandable rationale, be forthright in our communications regarding our decisions, and be respectful and compassionate in our treatment of affected individuals.